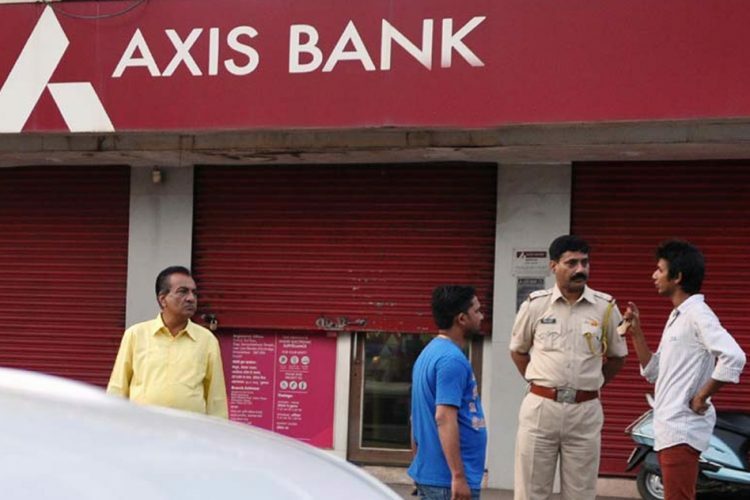 Amid the hubbub of demonetization of Rs 500 and Rs 1000 notes, the Income Tax department raided the Kashmere Gate branch of Axis Bank in New Delhi on Friday after two people were held with new notes amounting to Rs 3.5 crore. The person was arrested on 21 November. The IT Department officials carried out searches at the bank premises and at the residence of two senior bank officials. It is said to be the largest seizure of unaccounted money since the demonetization announcement. 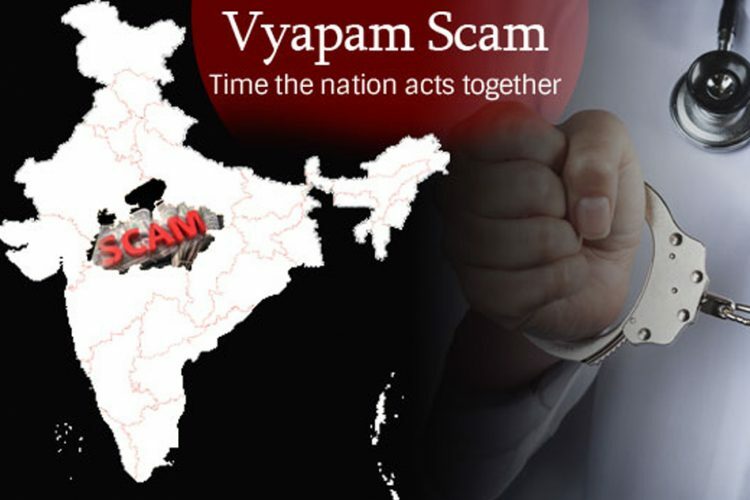 The IT intelligence is suspecting that more banks might be involved in the money laundering racket and on a much larger scale. 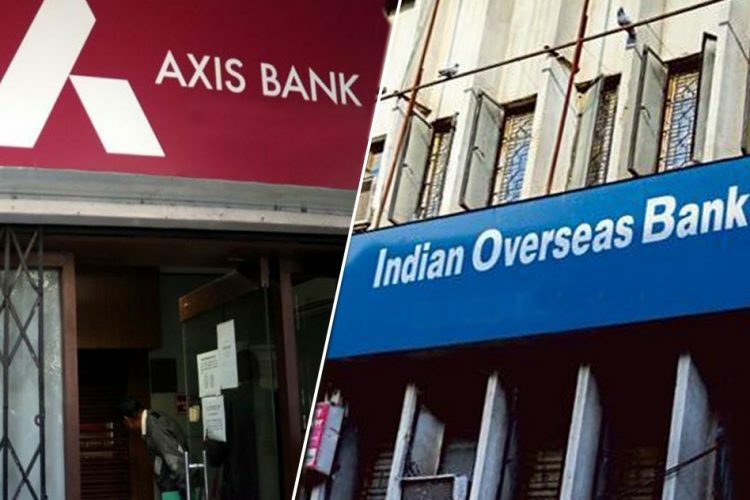 The racket operated from old Delhi and Laxmi Nagar areas was unearthed when some entry operators and jewellers were found collecting and depositing money in banks. 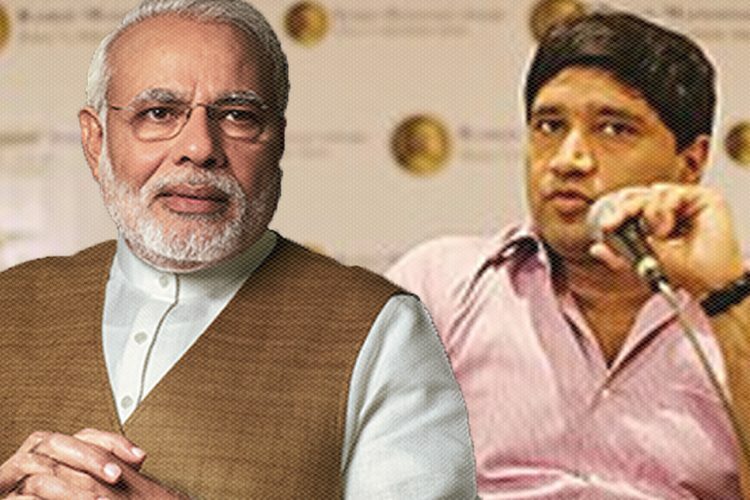 The sources claim that the managers were allegedly paid Rs 40 lakh for under the counter transactions, as reported by The Times of India. 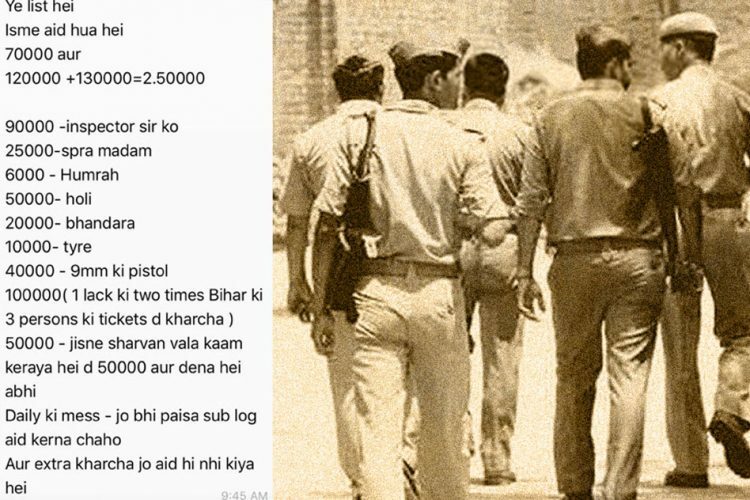 “The two bank officials received old notes worth Rs 30 crore from a hawala operator and converted it to newly minted Rs 500 and Rs 2,000 currency. The bank officials took 30% commission in gold bars,” says IT sources, as reported by The Hindustan Times. The culprit has an active account with the bank since the last four years. 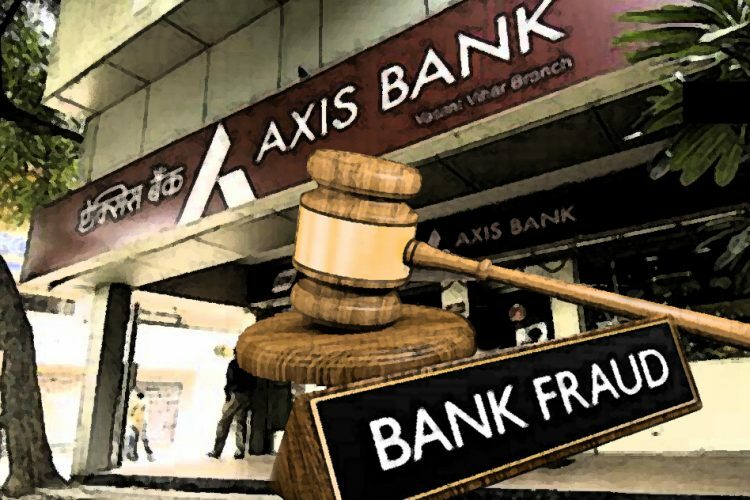 This unaccounted money was deposited in three newly-opened accounts in Axis Bank. The deposits made between November 11 and 22 amounted to Rs 39.26 crore. This was later transferred out of the bank to other accounts through Real-time Gross Settlement systems (RTGS) and other electronic transfers converting the entire amount to white money. The bank manager is responsible to ensure that the customer’s account complies with Know Your Customer (KYC) procedures and alert any suspicious transactions to Financial or IT intelligence. 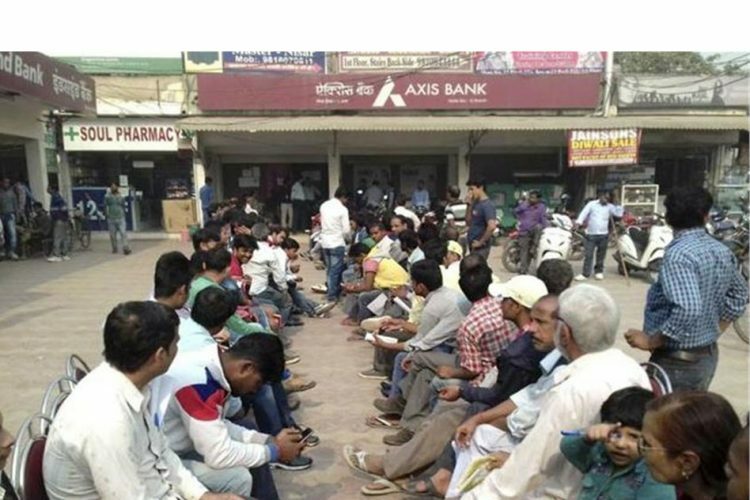 After the interrogation, it was revealed that the bank manager had extended the special counter facility to the accused to deposit banned currency notes beyond banking hours. The demonetization of Rs 500 and Rs 1,000 notes was to curb a parallel economy running on black money in the country, but ironically people have already figured out loopholes in the system.